$595 includes a light breakfast and course materials. REGISTRATION FOR OUR SUPERVSIOR ADVANTAGE HAS BEEN CLOSED. ALL AVAILABLE SEATS HAVE BEEN FILLED. 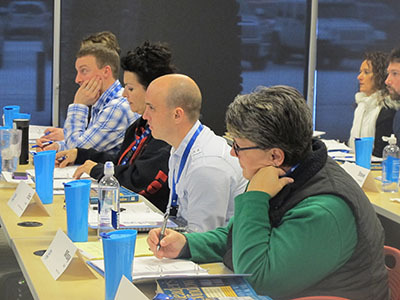 A comprehensive program to develop the practical skills and confidence needed to manage high-performing teams. $595 per Person | Each session held from 8:00 - 11:30 a.m. Deadline to register is February 8, 2019 or sooner (class size limited to 32). Pay with credit card or invoice. A 25% discount is available to small businesses (2-5 employees) and non-profits with financial limitations. Just ask. Individuals are required to attend 4 full sessions. Applicants need to review their schedules to make sure that they can attend all of the sessions prior to applying. Click here to complete the application and submit to Sue Galligan at sue@brainerdlakeschamber.com by February 8, 2019. Class size is limited to the first 32 registrations received. The program will fill quickly, so don't delay. 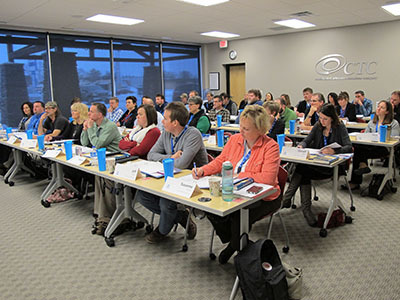 "It was the best training I've ever attended in my 12 years of being a supervisor! Thank you Bruce!" "I loved how Bruce would introduce a subject and then immediately jump to role play. That helped me cement it in my mind." 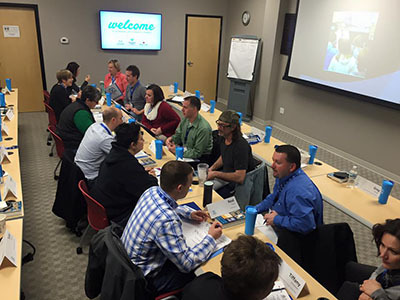 "We were able to learn new skills and apply them while in session to real-life situations and utilize the feedback of other leaders to help determine solutions." 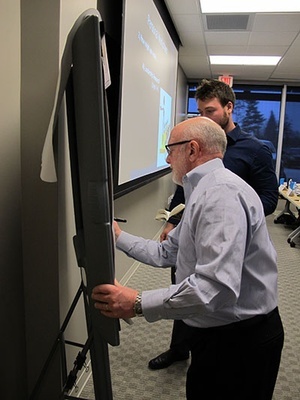 With support from Anderson Brothers Construction, the Blue Ox Business Academy delivers local, affordable and high-quality training that strengthens our community by helping businesses succeed. By investing in yourself or your employees, you achieve the highest possible returns in enhanced skills, confidence and job satisfaction. 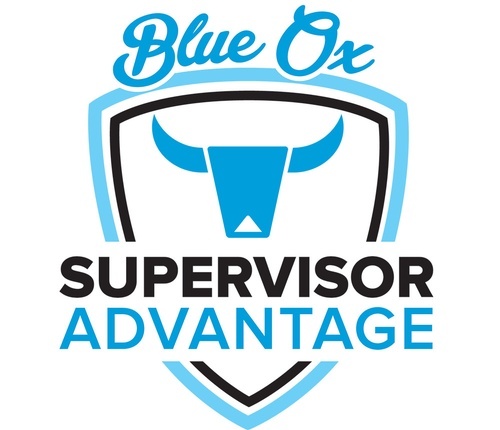 Blue Ox trainers are professional presenters with engaging personalities and real-world experience. Participants make great peer connections and leave with tools and ideas to immediately put into action. Any questions about the program or application process can be directed to Sue Galligan sue@brainerdlakeschamber.com 218-822-7119.